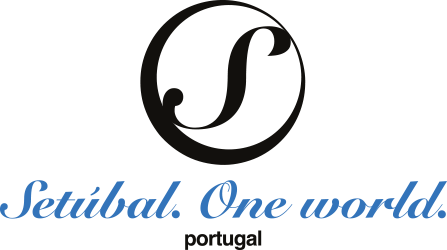 A multifaceted locale, with distinct features and captivating diversity and quality of life, Setúbal is travelling to the future. The mountains, river, sea and exquisite beaches are surrounded by a rich cultural and gastronomic heritage, offering incomparable choice to visitors. 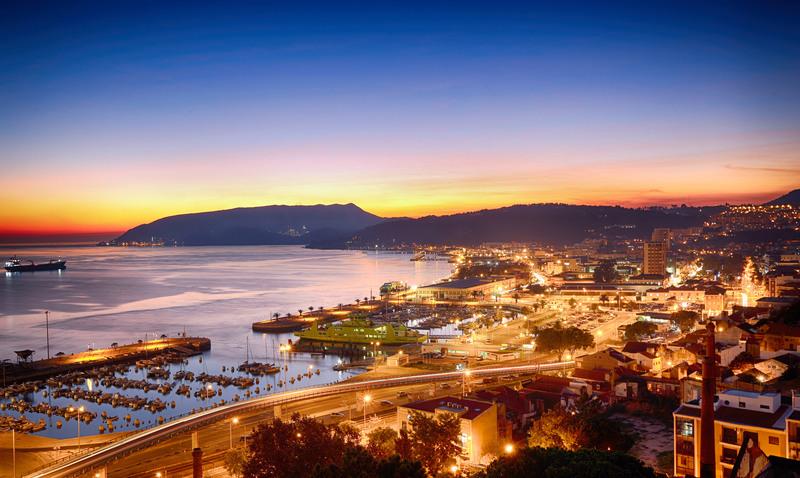 Established as a city in 1860 and the district capital since 1926, Setúbal is a cosmopolitan centre, located only 40 kms from Lisbon, the Portuguese capital. The city is embraced by the blue of the Sado river and the green Arrábida mountain range, and also has a rich history, evidenced by traditional architecture, ancient churches, museums and buildings that take you back in time. 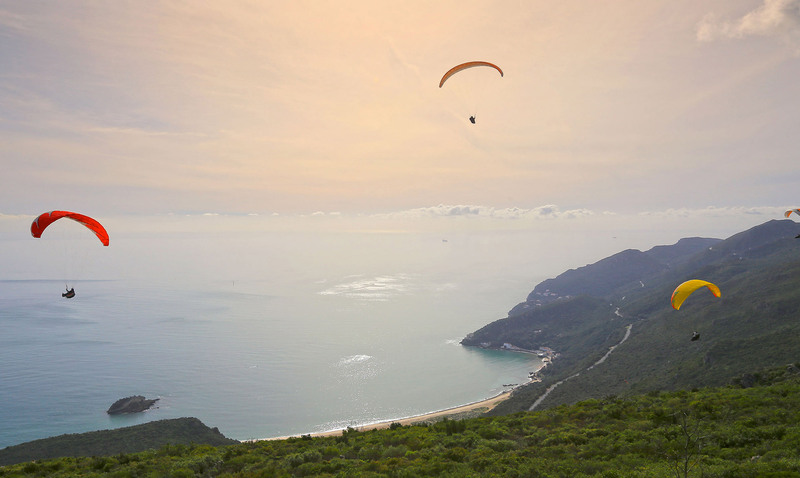 You will be surprised by Setúbal bay, one of the most beautiful in the world, where the white sand of the beaches provides a visual contrast with the vibrant colours of the Atlantic Ocean, the Arrábida mountains and the clear blue skies. Smell the lavender, rosemary and myrtle and dive into the calm and transparent water of the Arrábida beaches. Take a river trip to see dolphins and visit the Sado estuary, home to large locks of flamingos. 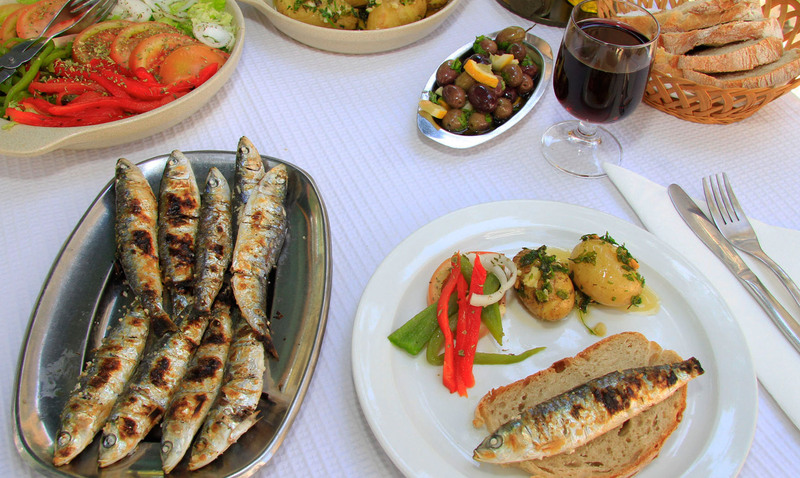 Setúbal also offers myriad flavours and is traditionally recognised as the place where one eats the best grilled fish in Portugal. Grilled sardines and fish stew are greatly appreciated by both locals and guests; the famous fried cuttlefish, monkfish rice and eel stew are other delicacies with which to delight all visitors. 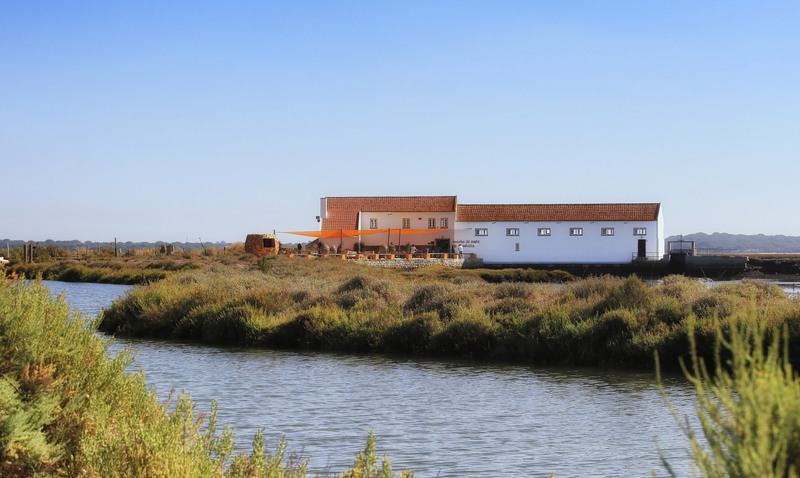 To complement your meal, there is nothing better than one of the good regional Sado wines and, as an appetiser, we recommend the celebrated Moscatel de Setúbal. Don’t forget the pastries: it is imperative to taste Azeitão rolls, “S” biscuits and orange sweets. And finally, Azeitão’s famous cheese is unique in the world and always an excellent choice, whether to start or finish your meal. Welcome to a world apart. Welcome to Setúbal, the blue corner of Portugal.